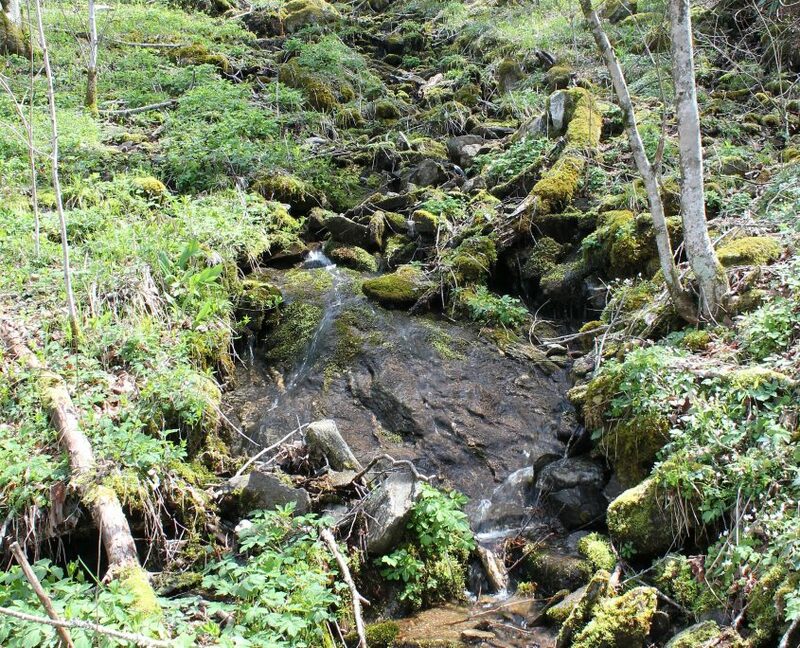 Open Branch Headwaters | Protecting the Blue Ridge Parkway in N.C.
Springs, seeps, and small streams on this property feed the upper reaches of Open Branch on the adjacent 104-acre ‘Open Branch’ tract protected by CTNC. The damp, rocky slopes provide excellent habitat for amphibians. CTNC plans to donate the Open Branch Headwaters property to the National Park Service for inclusion in the Parkway as part of the burgeoning Waterrock Knob Park.